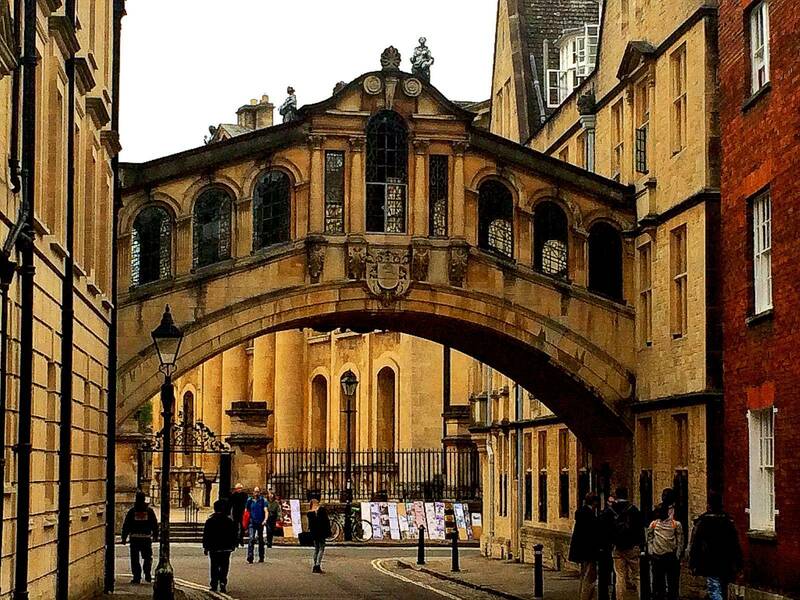 The main reason to visit Oxford is to explore the colleges of the 800 year old university. These colleges are truly spectacular. 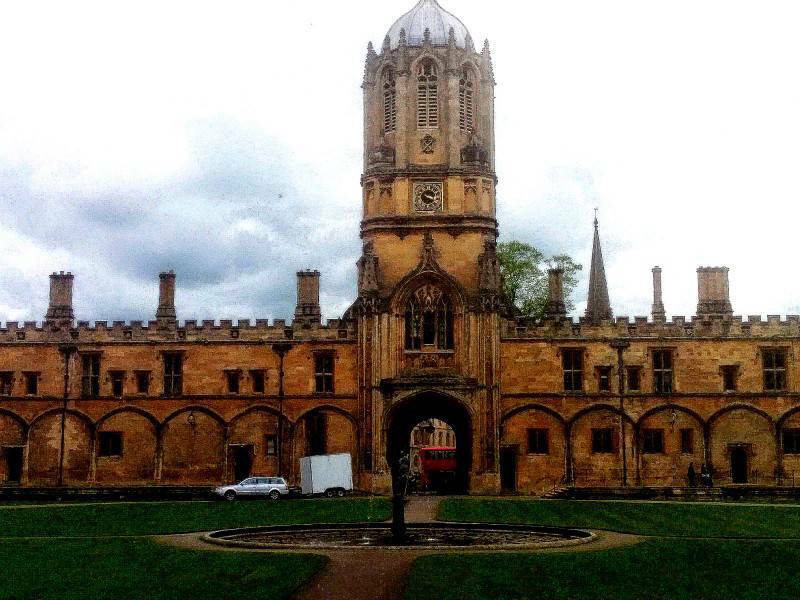 You should make sure to visit Christ Church College, which is probably the largest college in Oxford. Harry Potter was filmed in its spectacular dining room. Another beautiful college is Magdalen College. It has a beautiful garden with deers running around in it. Trinity and Balliol Colleges in the city center are also worth a visit. 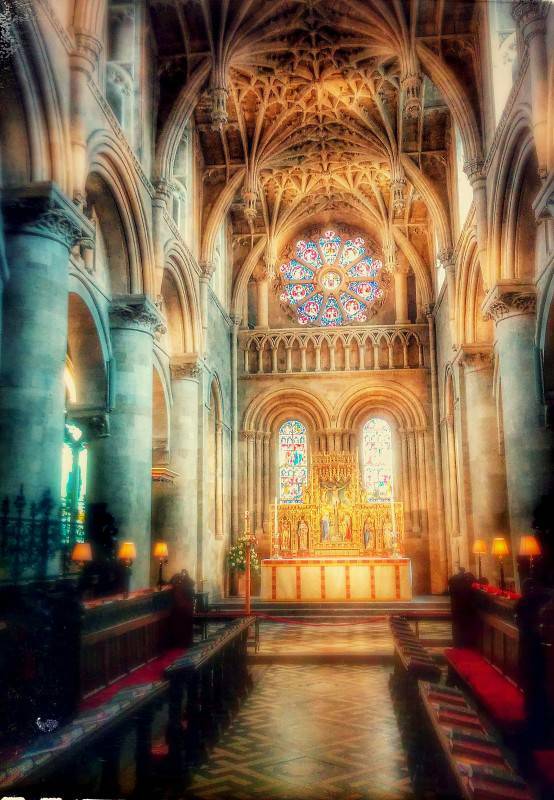 Trinity was founded in 1555 and it was the alma mater of many famous writers such as Graham Greene, Simon Tolkien. Balliol is famous, because this college prides itself to be one of the first colleges in Oxford. It is about 800 years old. All these colleges have a beautiful dining room and a charming little chapel. I also really like St-John’s College, which is the richest college in Oxford, therefore it is very decorated and beautiful. Keble College is another unique and interesting college with a very beautiful architecture. It was built with red bricks and it is very different in style from all the other colleges in Oxford. 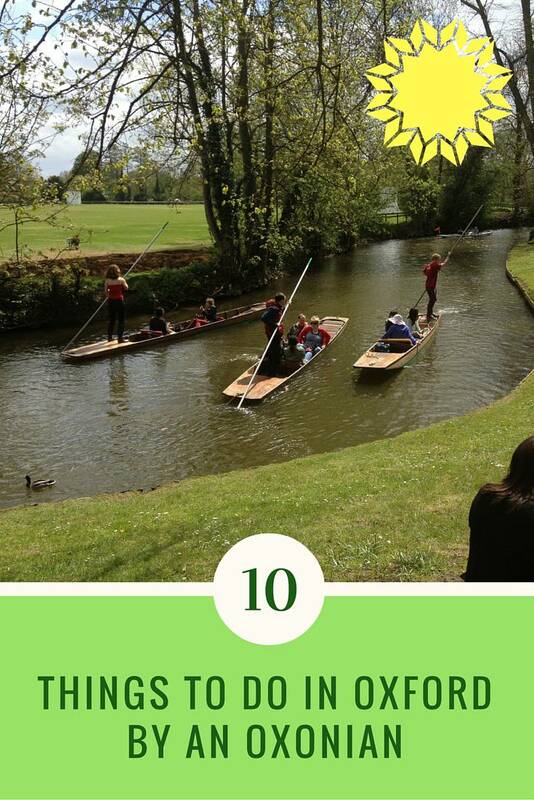 Check out the garden and the lake of Worcester College. It is a truly beautiful college with a fabulous garden. I spent many sunny afternoons in this garden tanning by the lake. Visiting the colleges is one of the main Oxford tourist attractions. You should visit the Bodleian Library where Harry Potter studied in the movie. It is a beautiful historical place. Anyone can buy a ticket to walk in and visit this beautifully decorated library with a very long history. 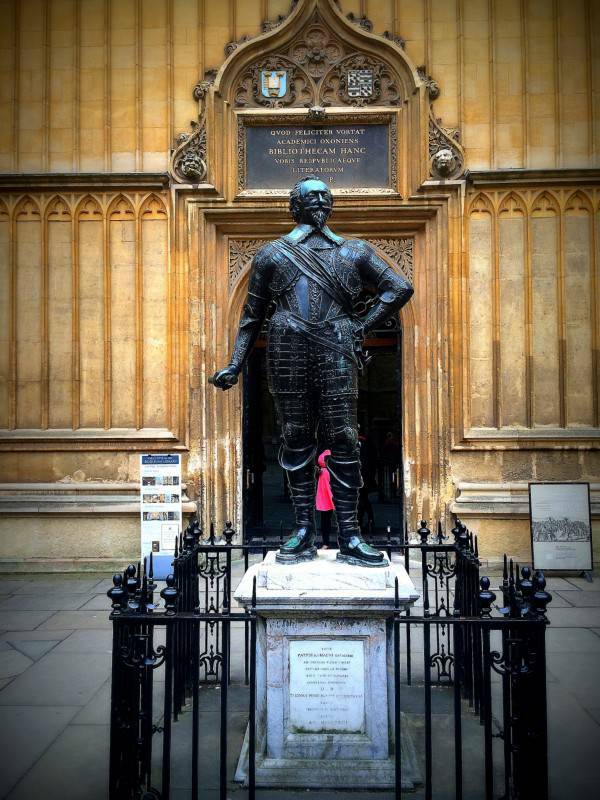 This historical library is one of the most important places to see in Oxford. 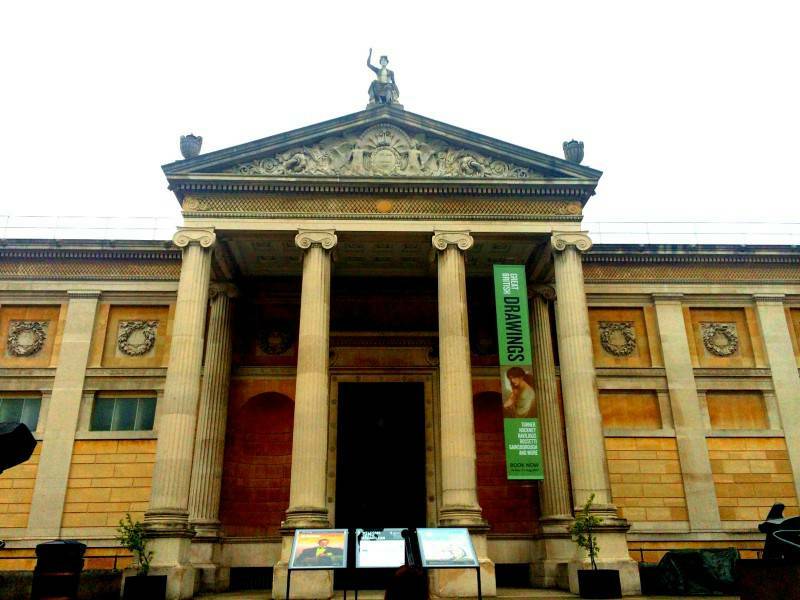 Walk around the Ashmolean Theatre. This is the building where all the students are matriculated as they start their studies and that’s where we all graduated. 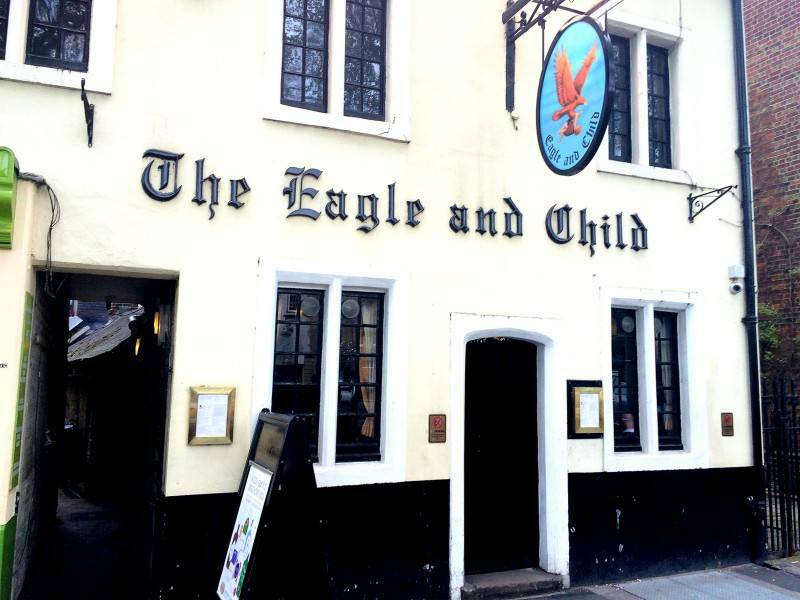 If you are wondering what to see in Oxford besides the colleges, check out the pubs. 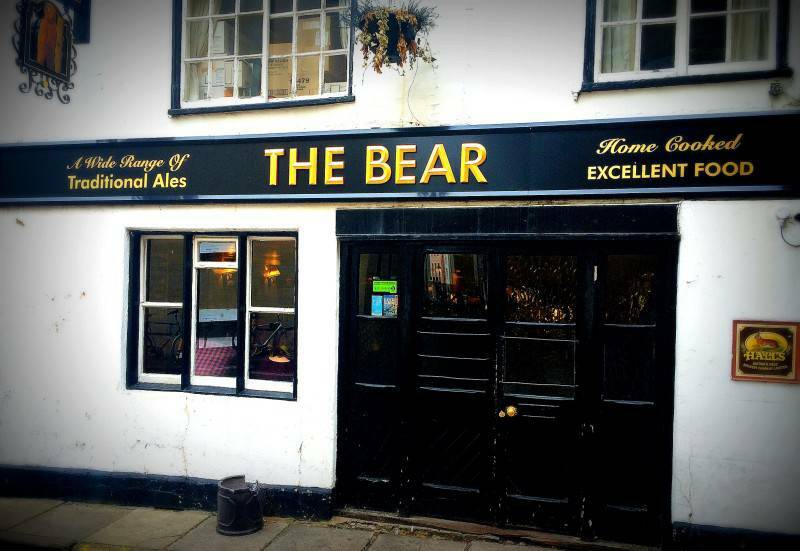 The Bear was founded in 1242 and it is the oldest pub in the UK. It is older than any colleges in Oxford. The ceiling is low, as people were shorter back in the days. The walls display a large tie collection. In the middle of the 20th century, men could exchange the snippet of their club ties for a pint at the Bear. There are about 4500 snippets of club ties displayed on the walls of the Bear. 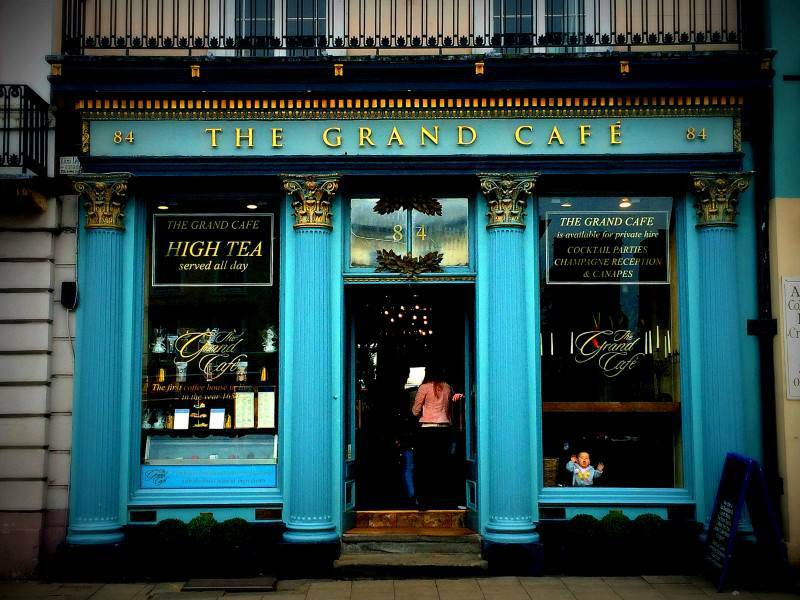 The Grand Café in Oxford was established in 1650. It is a beautiful traditional coffee shop. You should drop by for a high tea. Next to it is the Examination School where all the students of Oxford University take their exams. If you hang around outside during the end of the term, you will likely to see students running around in their traditional Oxford examination attire called the sub-fusc. I used to just call it a Harry Potter outfit. Across the Street the Queens Lane Coffee House was established in 1654. The place prides itself for being the Oldest Established Coffee House in Europe. Visiting this place is one of the most fun things to see in Oxford. 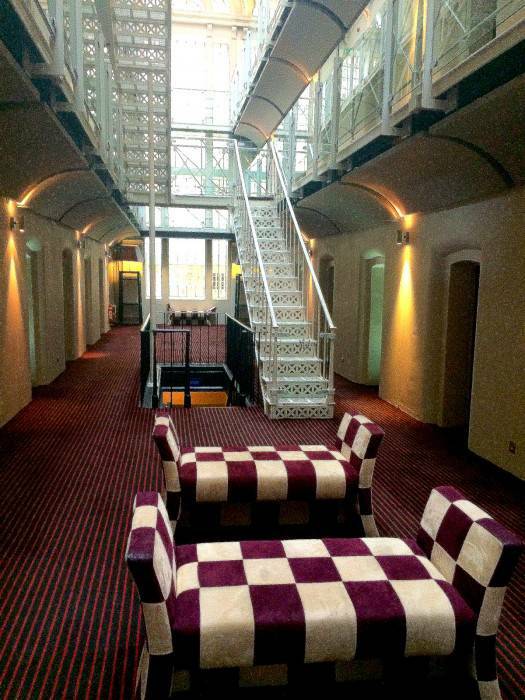 The hotel used to be a prison and it was converted to a hotel later. It is one of the most expensive hotels in Oxford. It is definitely worth a visit. The prison cells were converted to bedrooms. Today, it is a luxury hotel. It has a nice bar. The hotel looks like a big castle from outside. If you want to splurge, this is one of the best places to stay in Oxford. Carfax Tower is on the corner of St Aldate and Cornmarket Street. It is the highest tower in Oxford and if you make it to the top, you can see the entire city from above. The junction where the tower is considered to be the center of the city. You can see all the colleges below you from up there. The museum is situated a bit further North of Oxford. The building is so beautiful. 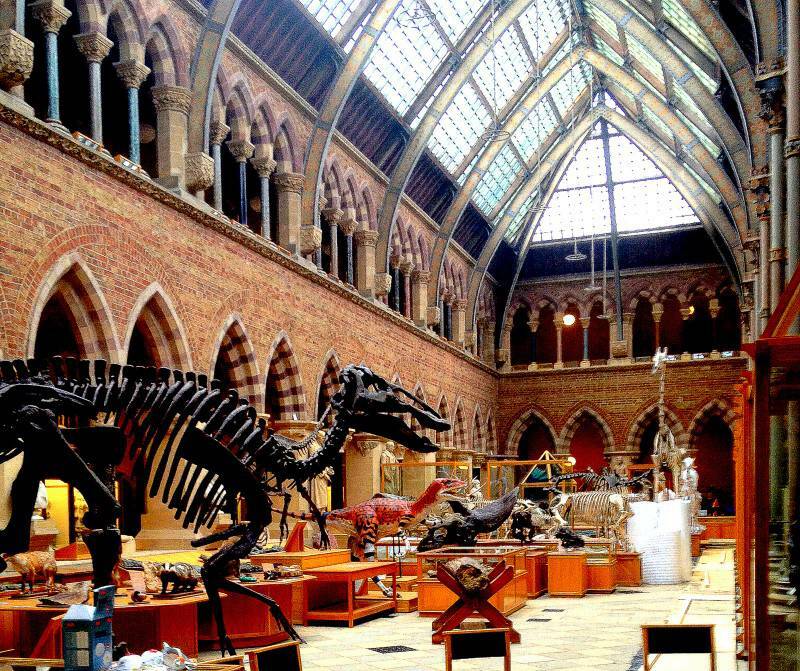 It is the most beautiful Natural History Museum I have been to around the World. The collection is pretty interesting as well. You can see skeletons of dinos and butterflies. These pubs on St Giles are famous because of their long history and because C.S. 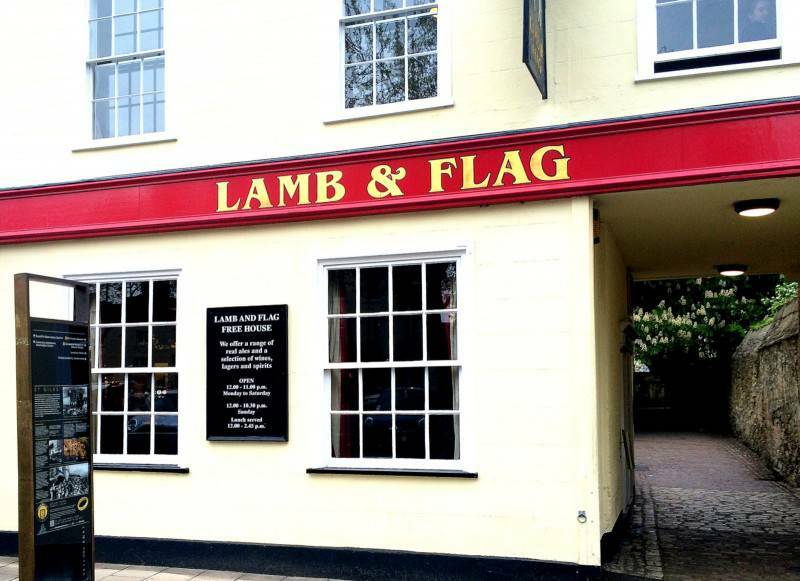 Lewis and Tolkien used to spend time writing in these pubs. These pubs were funded in the 17th century and they are filled with history. They smell like beer inside, but that’s part of their glamour. These pubs are some of the most fun places to visit in Oxford. Branca is an Italian restaurant that serves delicious Mediterranean dishes. The restaurant is in Jericho. 111 Walton Street. The food is the best I have had in Oxford. It is also not pricey. Rooftop Restaurant at Ashmolean – It is on the rooftop of the Ashmolean theatre with a magnificent view of the city and the nearby colleges. The dishes are beautifully presented. Quod Brasserie & Bar – This restaurant in the center of the town (on High Street) serves mainly English dishes. It is a trendy popular place with delicious food. The impressive building used to be a bank. Vaults & Garden – It is housed in the undercroft of the university church of St Mary’s, serving fresh, healthy dishes and many vegetarian options. It is open for breakfast or lunch. This is one of the healthiest places to eat in Oxford. Oxford is a wonderful historical city and you will feel like you flew back in time, as you walk around the beautiful streets of this charming English town. I really love this town and I believe that there is no other place like Oxford, so everyone should go and visit it and I promise you will also fall in love. 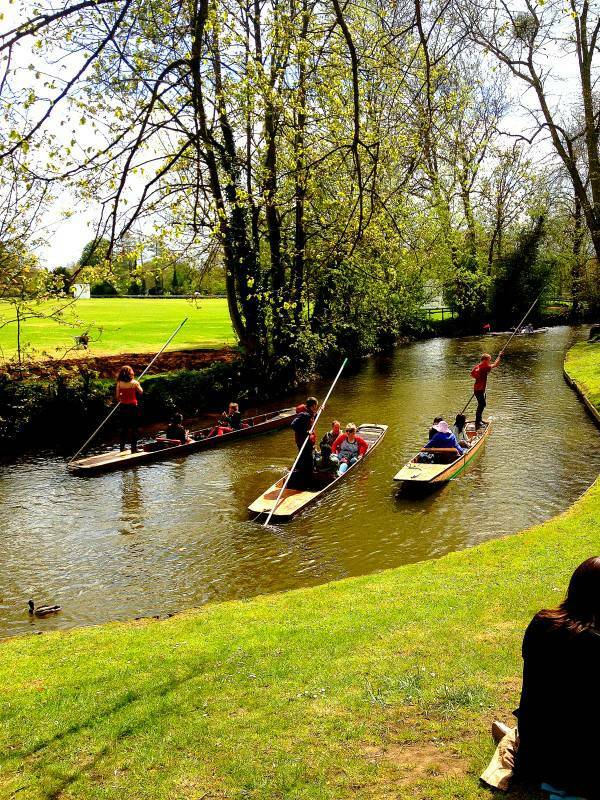 Visiting Oxford is one of the best things to do in Oxfordshire. 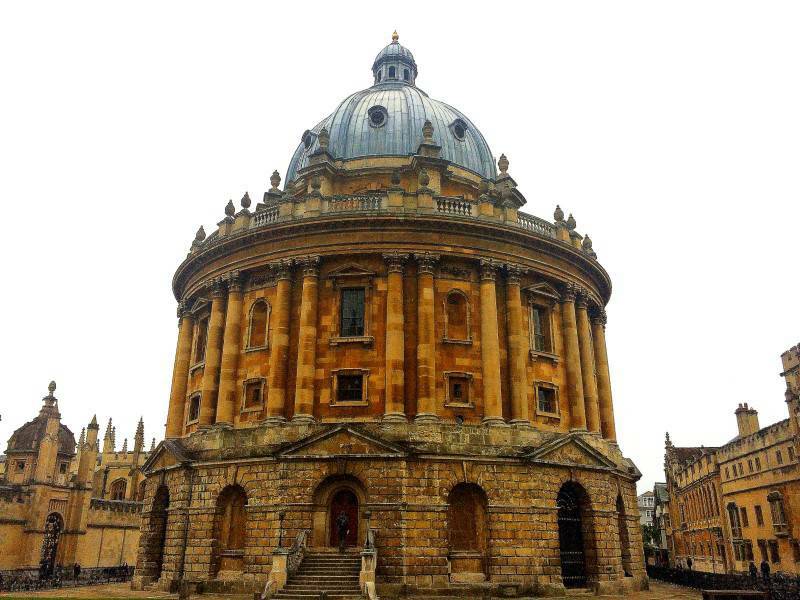 The article details all the famous sites in Oxford and all the beautiful colleges one should visit as well as all the historical buildings, pubs and museums. Tagged fun things to do in oxford, things to see in oxford.